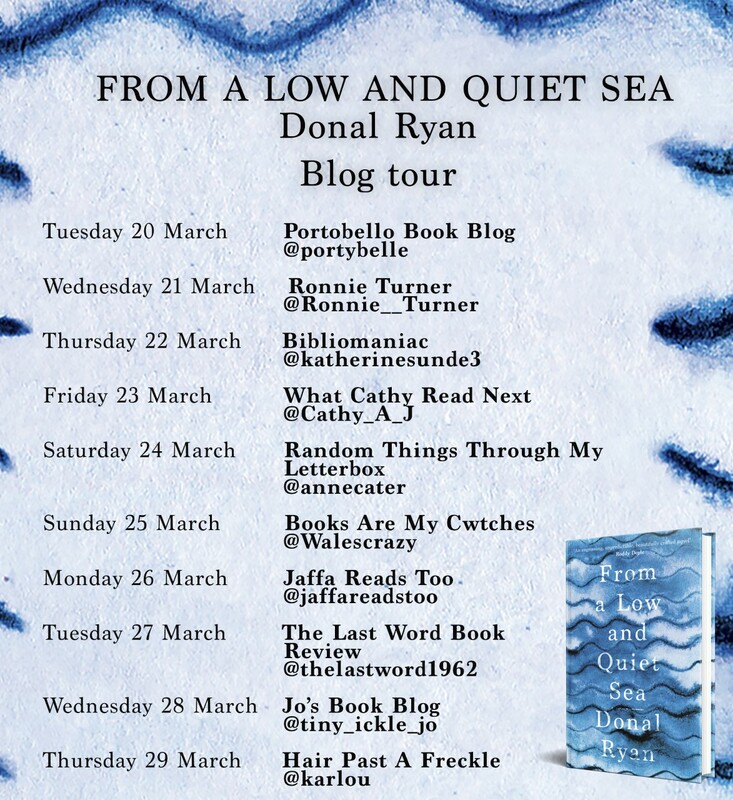 From A Low and Quiet Sea by Donal Ryan is published in hardback by Doubleday/Transworld on 22 March 2018. 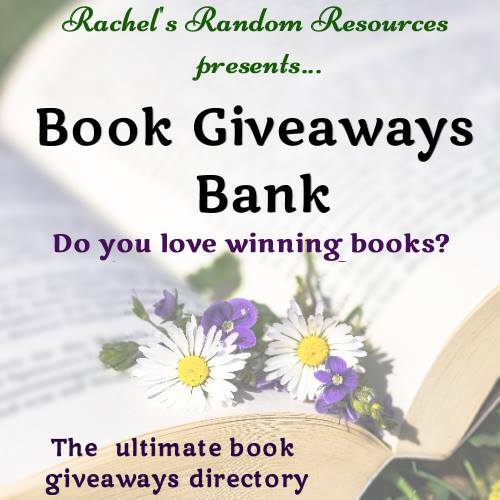 I'm delighted to host the Blog Tour here on Random Things today, with a wonderfully tempting extract from the beginning of the book. LET ME TELL you something about trees. They speak to each other. Just think what they must say. What could a tree have to say to a tree? Lots and lots. I bet they could talk for ever. Some of them live for centuries. The things they must see, that must happen around them, the things they must hear. They speak to each other through tunnels that extend from their roots, opened in the earth by fungus, sending their messages cell by cell, with a patience that could only be possessed by a living thing that cannot move. It would be like me telling you a story by saying one word each day. At breakfast I would say it, the word of the story, then I’d kiss you and I’d go to work and you’d go to school and all you’d have of the story is that single word each day and I would give no more until the next day, no matter how you begged. You’ll have to have the patience of a tree, I’d say. Can you imagine how that would be? If a tree is starving, its neighbours will send it food. No one really knows how this can be, but it is. Nutrients will travel in the tunnel made of fungus from the roots of a healthy tree to its starving neighbour, even one of a different species. Trees live, like you and me, long lives, and they know things. They know the rule, the only one that’s real and must be kept. What’s the rule? You know. I’ve told you lots of times before. Be kind. Now sleep, my love, tomorrow will be long. He stopped on the short landing and watched her through the cracked door, shifting in her sheets to find the most comfortable way of lying. He could hear gunfire from the east, beyond the town, short of the front line, and he wondered if the shots were being fired in celebration, or in anger, or in tribute to some fallen warrior. He wondered if his daughter believed his lie – that the gunfire was the noise of a great machine that was being used to frighten birds away from crops. It was for the birds’ own good, he’d told her: they’d gorge themselves till they were sick if they were let. He could hear her whispering to herself, or to her teddies and her dolls, ranged along the bed’s edge, questioning: Could that be true, what Daddy said? That trees can talk to other trees? It must be true, or else he wouldn’t have told me. I don’t know if I’ll tell my friends. Maybe I’ll just keep it for me and all of you, and we can think about it just ourselves, and dream about it, maybe. Well, goodnight, babies. And she whispered each of their names in turn, and settled in the semi-dark, and there were only the sounds of the cicadas, and her breaths, and in the far distance another series of crackling bursts, like dry leaves underfoot fragmenting to dust. And the memory stung him again, so sharply this time that he almost sighed aloud, of how he’d hoped and prayed to God that she’d be born a boy. The moon was visible in the skylight above the landing and the stairs were drenched in its sickly light, and he felt a sudden hatred for it, the dead thing that circled one-faced and tide-locked above the earth, feeling nothing. 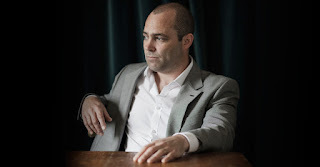 "An engrossing, unpredictable, beautifully crafted novel; Donal Ryan is giving us characters - their angles and their language - that we haven’t seen in Irish literature before." 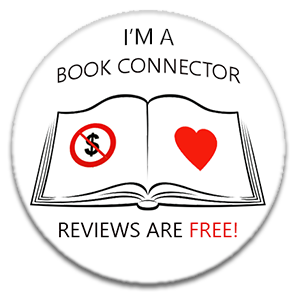 "Deft and devastating…this book is both hard-hitting and uplifting: it serves as an indictment of the care industry, but also as a tribute to the way that humans care for one another. " 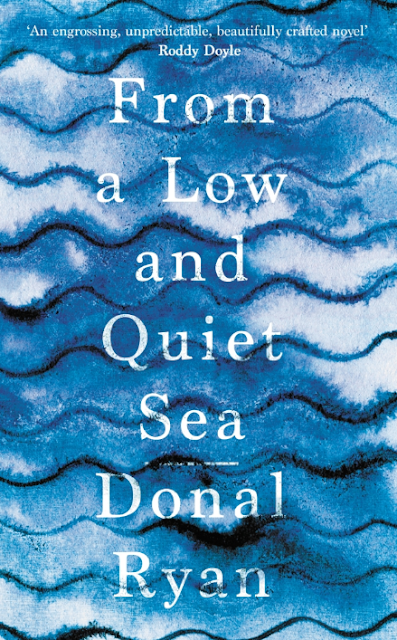 "Donal Ryan writes characters so well that as a reader you think ‘I’ve met that man’, or ‘I know that woman.’ But as a writer you simply wonder ‘how does he do it?’ From a Low and Quiet Sea is brutal and beautiful, carefully crafted portraits, deep and real, tied together, fashioned by a true artist. 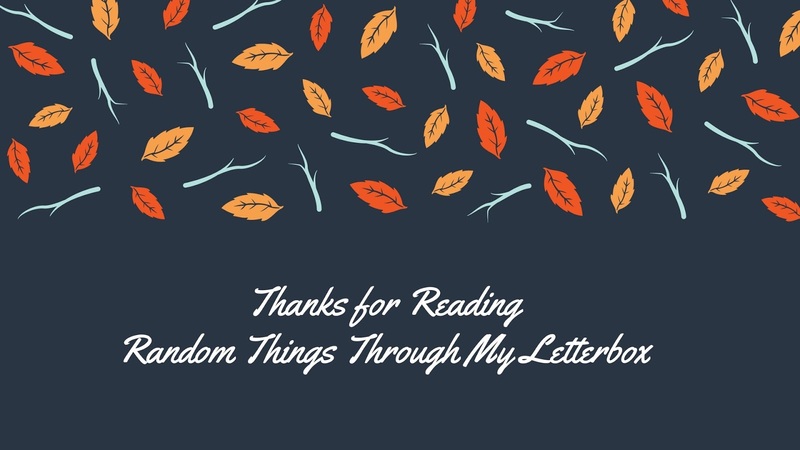 I absolutely loved it." "It’s a beautiful, luminous kind of piece - full of mystery, compassion, woven with such skill; heartbreaking and restorative. I will carry these splintered men around with me for a long time, along with the women who have loved them." "From a Low and Quiet Sea is beautifully written, compassionate and almost unbearably moving. I loved it. I would struggle to think of any other Irish author working today who writes with as much compassion as Donal Ryan." Donal Ryan is from Nenagh in County Tipperary. His first three novels, The Spinning Heart, The Thing About December and All We Shall Know, and his short story collection A Slanting of the Sun, have all been published to major acclaim. The Spinning Heart won the Guardian First Book Award, the EU Prize for Literature (Ireland), and Book of the Year at the Irish Book Awards; it was shortlisted for the International IMPAC Dublin Literary Award, longlisted for the Man Booker Prize and the Desmond Elliott Prize, and was recently voted ‘Irish Book of the Decade’. His fourth novel, From a Low and Quiet Sea, will be published in March 2018. 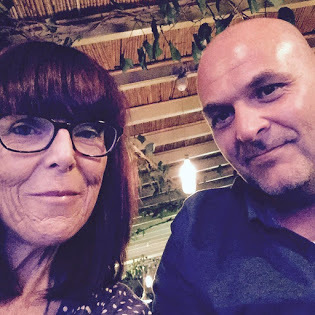 A former civil servant, Donal lectures in Creative Writing at the University of Limerick. He lives with his wife Anne Marie and their two children just outside Limerick City.